With full pictorial scenes on every card of the Major and Minor Arcana, Rider-Waite Tarot set the standard for hundreds of other tarot decks around the world. First created in 1909 by Pamela Colman Smith, under the direction of Arthur Edward Waite, the vibrant drawings of Rider-Waite Tarot hold timeless appeal. The deck’s enduring popularity stems from the universality of the symbolism captured in every card of the 78-card deck. 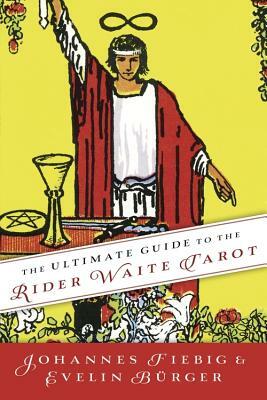 Pocket Rider-Waite Tarot includes an instruction booklet with upright and reversed meanings, keywords, and an introduction by tarot expert, Stuart R. Kaplan. 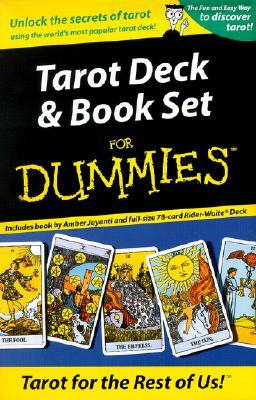 This is a deck that is beloved by tarot beginners and experienced readers alike. 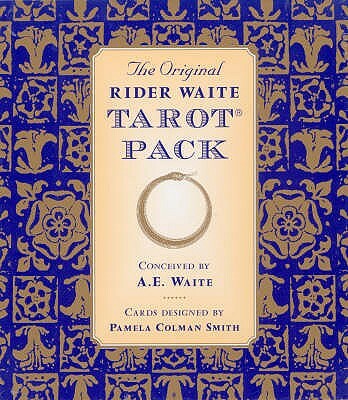 Rider-Waite Tarot belongs in every tarot collection. Actual pocket card size is about 8.9cm x 7.0cm (3 1/2 inches x 2 1/4 inches).